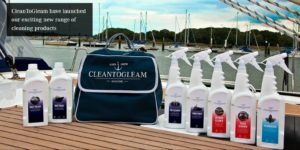 Every person that buys a new boat will also need basic boat cleaning supplies to help maintain the look and condition of their new vessel. 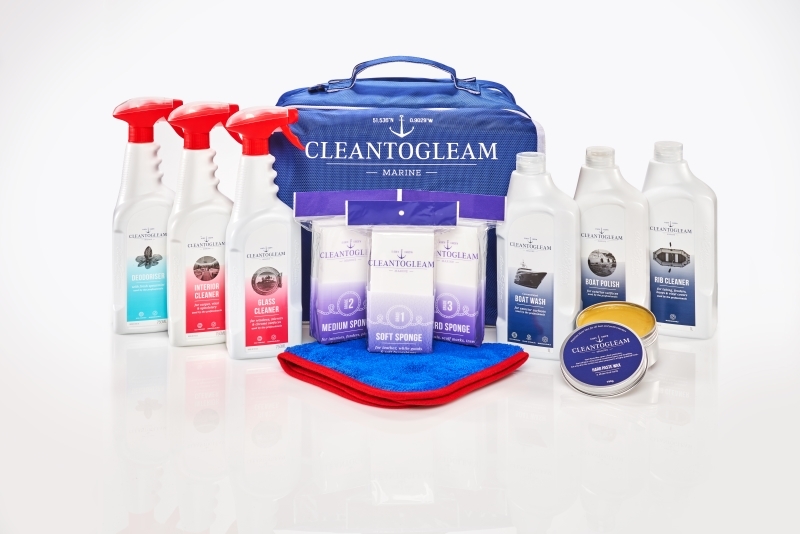 We at CleantoGleam have brought to market a wide range of top-quality boat cleaning products. Our product bags are a great presentation package that boat builders can give boat buyers. What’s in the Product Bags? We also have a product bag that contains all the above as well as Hard Paste Wax. 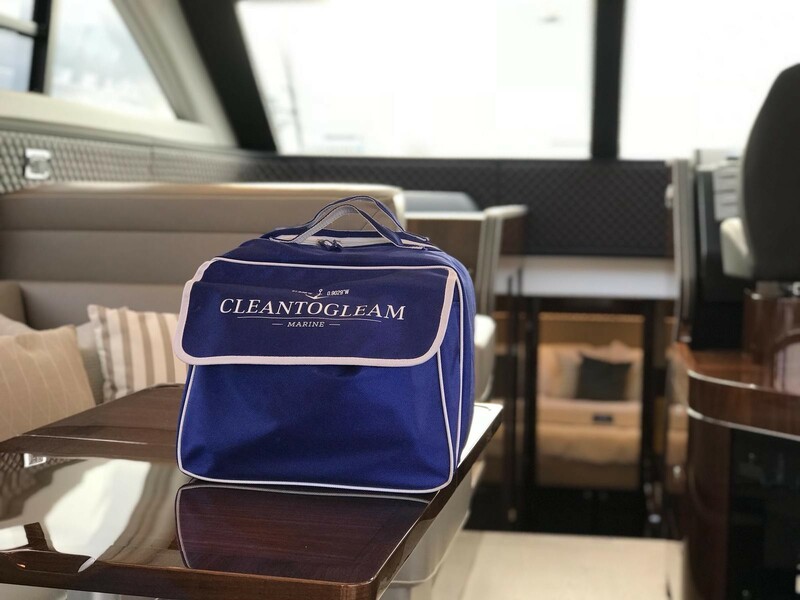 CleantoGleam’s boat cleaning products are just what your customers need. For any more information, feel free to call the sales team of MCK-Suppliers. 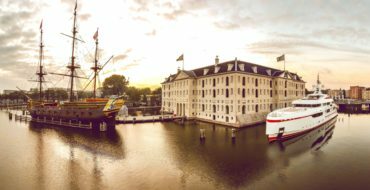 Specially-formulated to clean marine materials. 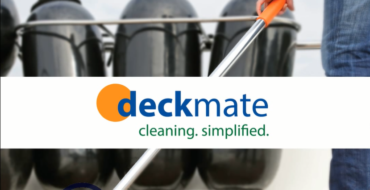 Can be used to clean carpets upholstery and vinyl. Cuts through the most stubborn spills & stains. Used by professional boat cleaners. Can be used on a range of upholstered surfaces. Feel free to call or e-mail the sales team of MCK-Suppliers.